The AMD A4-5000 is a mobile quad-core SoC for low-end laptops, which was presented in mid-2013. In addition to 4 CPU cores with a clock speed of 1.5 GHz (no Turbo), the 28-nanometer chip also integrates a Radeon HD 8330 GPU, a single channel DDR3(L)-1600 memory controller as well as the Southbridge with various I/O- ports. Due to the low clock speed of 1.5 GHz, the performance in poorly parallelized applications is quite modest and just slightly above the old E2-1800. 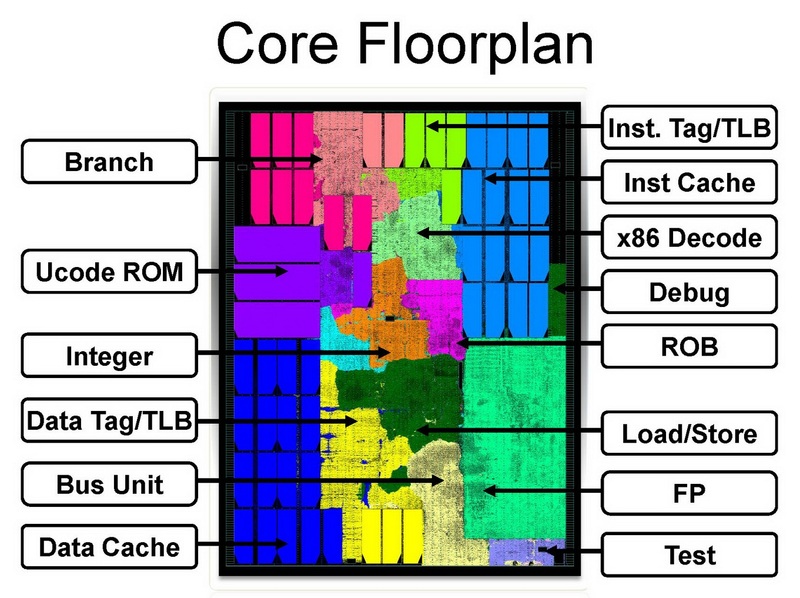 However, if all 4 cores are busy, the performance equals the Sandy-Bridge-based Core i3-2377M. For office and multimedia tasks, the A4-5000 has sufficient power; however, it will reach its limits in more demanding applications and games. The SoC integrates a Radeon HD 8330 GPU with 128 shaders, which is based on the GCN architecture and clocked at 500 MHz (no Turbo). On average, the HD 8330 matches a Radeon HD 7470M or Intel HD Graphics 4000. Many recent games (as of 2013) are therefore hardly playable. However, some older or less demanding games will run fluently. The power consumption of the entire SoC is rated at 15 watts. Thus, the A4-5000 is a bit more economical than its predecessors (E2-1800: 17 watts) and suitable for smaller subnotebooks.